Massive Open Online Courses (MOOCS) are being promoted as the “next big thing” in education. These courses, which target learners of all ages and at all levels, intend to open access to high-quality content and create new opportunities for online learning. 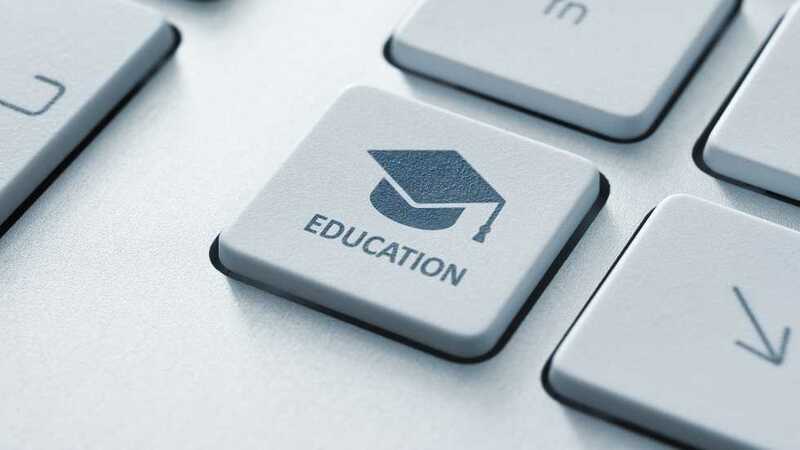 Can MOOCs effectively break down traditional barriers to higher education? MOOCs are not disruptive but they constructive as they have become an input to progressive movement in education. MOOCs are the supply side solution to demand side problem around knowledge. Technology will help us a lot to deliver learning for today's generation but the only problem is that lot of educators have not paid attention to these trends.